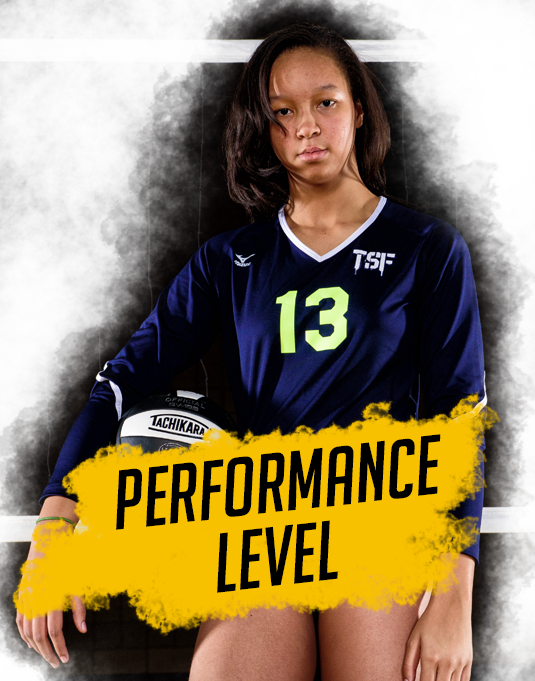 The TSF PPP values multi-sport participation and understands game and practice quantities, lengths and rest. 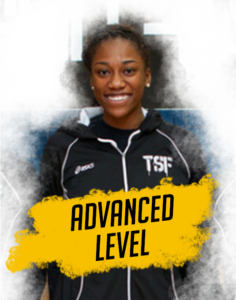 The TSF coaches have been educated and prepared to work with players at each level. 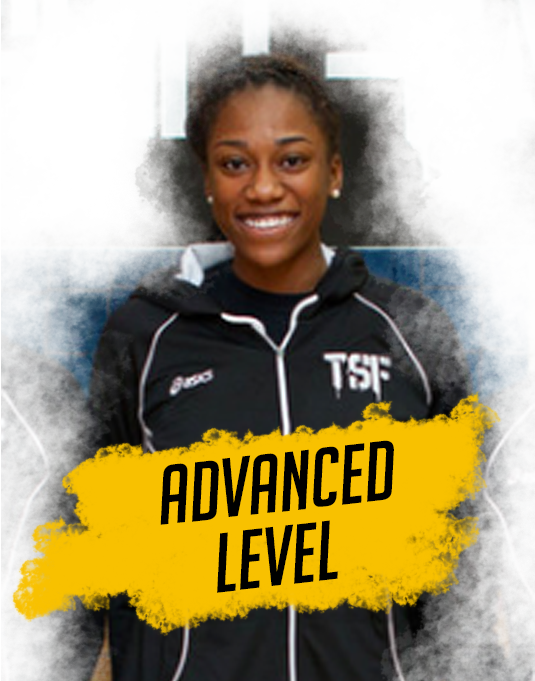 The PPP advances through 4 levels. 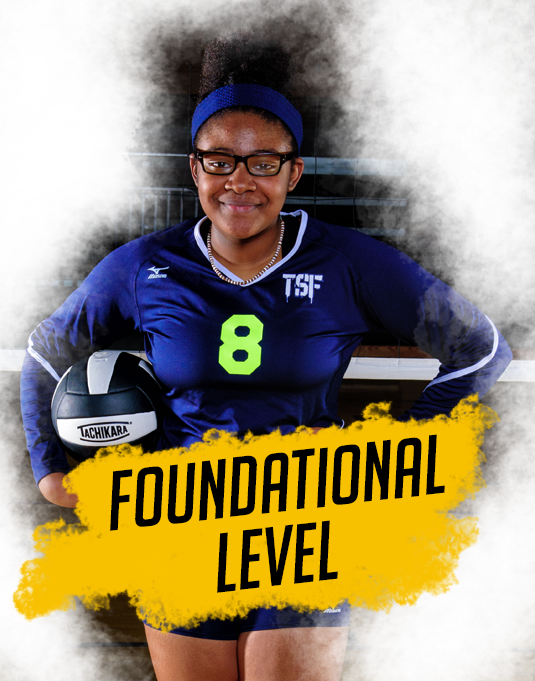 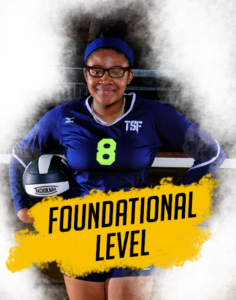 At each level TSF has unique programming and curriculum that appropriately fits the age and ability. 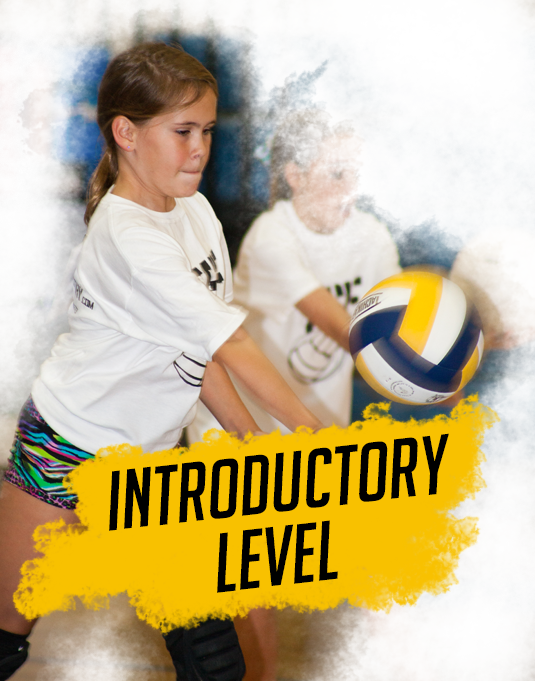 Though we know that kids develop at different rates and boys and girls differ in their development process, we have attached ages to each level to help garner an understanding of the process. 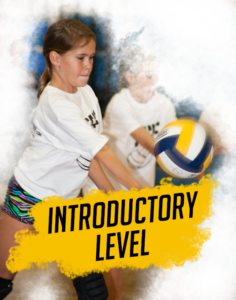 The five levels are as follows: Introductory Level (ages 5-8), Foundational Level (ages 9-11), Advanced Level (ages 12-14) & the Performance Level (ages 15-22).